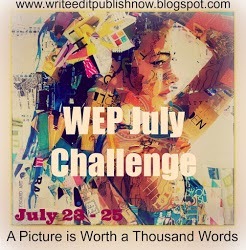 TIME TO SIGN UP FOR THE JULY WEP CHALLENGE...OPEN TO ALL...PLEASE JOIN US. SUBMIT your name to the Inlinkz list below NOW if you wish to participate, or direct link on the due date - July 23 - 25. 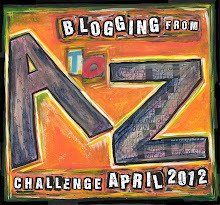 CREATE your entry for the monthly theme - July - A Picture is Worth a Thousand Words - 1,000 word limit. EDIT your entry until it sparkles, then PUBLISH. 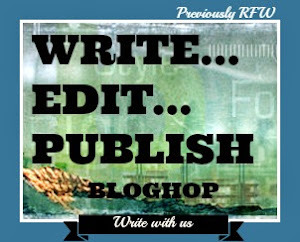 POST your entry on your blog on the dates shown - state feedback preferences. 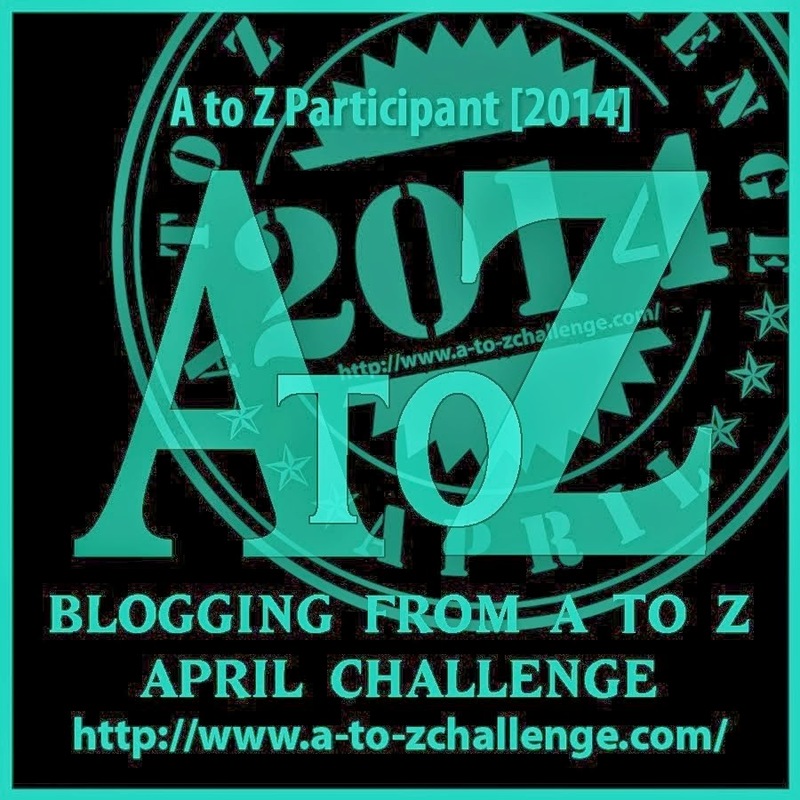 PLEASE LEAVE A COMMENT WHEN LINKING UP. Kathryn arrived at the nursing home where her great grandmother now resided on Sunday afternoon, her tablet safely ensconced and fully charged in her bag. She signed her name in the Visitors’ Book and proceeded to her great-grandmother’s room. Kathryn nodded her thanks and entered the spacious room. Faith beamed at her great-granddaughter. Kisses were exchanged, a rub of her shoulder from her great-grandmother’s bony, arthritic hands which always seemed too large to belong to her slender frame, showed the love between the generations. General chit-chat about the weather, Faith’s new medication, her aches and pains (mentioned only briefly as Faith wasn't one to make a fuss), a catch-up on all the family gossip who Faith remembered very well, even down to cousins and their partners. It was such a large family nowadays. The tea and cake trolley came and a delicious bun or two were consumed, every bite savoured and enjoyed in the convivial surroundings of this care home that Faith now found herself in. Dabbing her lips genteelly with her embroidered handkerchief, brushing the crumbs from her skirt, Faith’s pale blue but piercing eyes spied the large bag Kathryn lifted onto her lap. Kathryn retrieved her tablet and brought up the latest photos of the ‘Carter Clan’ as she affectionately dubbed her ever expanding family. Faith loved looking at the photographs and those she was interested in Kathryn made a note of, printed them out when she got home, laminated them with the names embedded on the paper and posted them to Faith in the home. As with all that generation Faith dearly loved to be able to hold a photograph and gaze upon it or look at it sitting on her windowsill or her bedside table. Kathryn had the presence of mind to grab her mobile phone and start recording her Gran’s story. ‘That is Arthur, my brother in my mother’s arms. 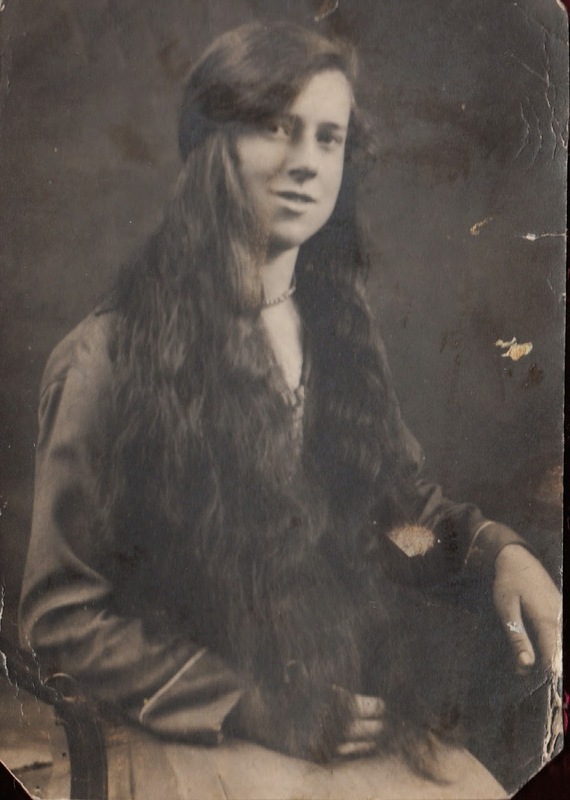 Mum was quite a beauty with a lovely figure, a redhead; she had quite a fiery temper if I remember correctly. Faith sighed as she regarded the picture. 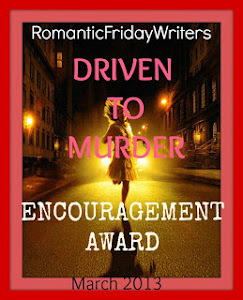 Kathryn looked at Faith encouragingly and she continued talking. Faith had a secretive smile as she recollected that meeting. ‘Rodney was born in 1937. Further up Lossenham Lane from Pear Tree Cottage the *Council had built some houses, called Heron Cottages, which we moved in to. Every day I would return to Pear Tree to cook a meal for my brother and father, clean the house for them and do all their laundry, without a washing machine I might add, as well as looking after my own house and family. Faith nodded her agreement and was quiet for a moment or two. She spoke again with a slight quaver in her voice. (Kathryn leaned forward and held her Gran’s hand). Faith patted the young hand as they sat companionably side by side. 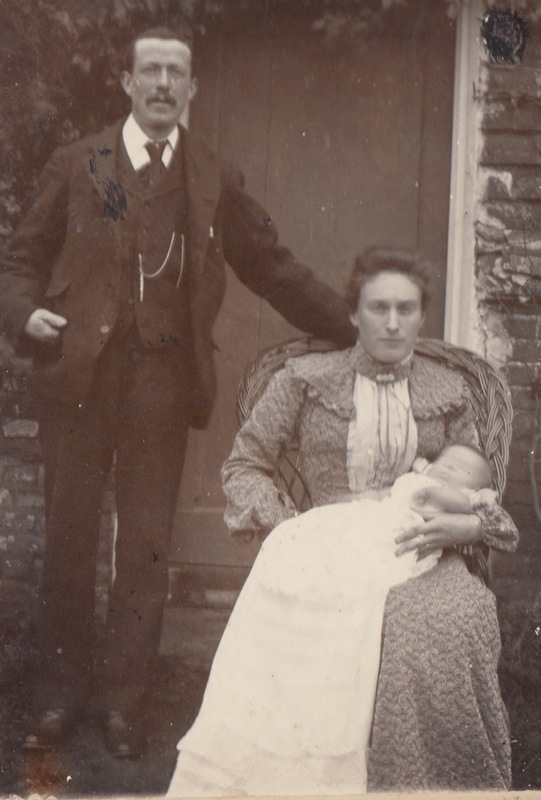 *Council – the local authority in the area that built housing and rented the properties out to local families, sometimes there was a waiting list but you had to be married to be on the list in those days. I loved this, hearing the tales from the people who lived in a certain era, when they can still remember. The mind grows dim in many elders. Your words and the images were blended with just the right amount of nostalgia of times gone by. Life was much harder before all our labor-saving devices which are now common in homes. Photographs always inspire me. I did have more but then I was way over word count - I may expand it at some point. Lovely photos incorporated in your story Sally. 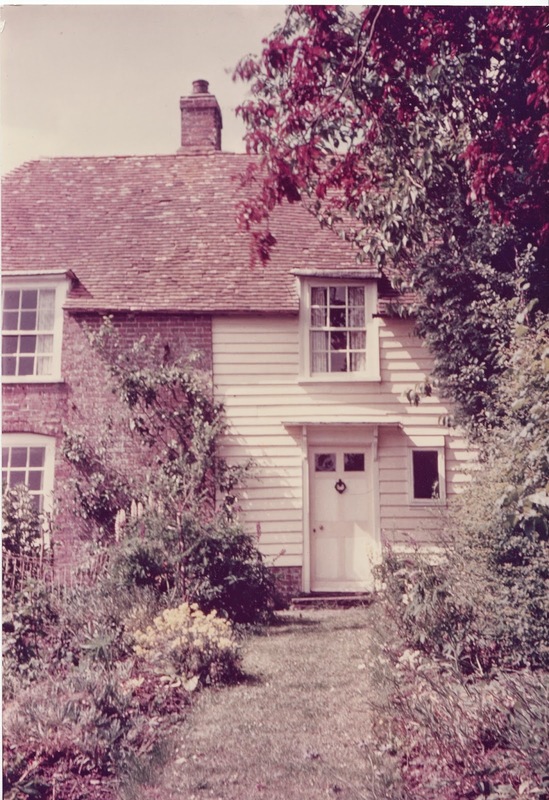 Pear Tree Cottage, such a sweet name for a sweet cottage. The setting and the characters were realistic. Nice modern touch with the tablet. I could taste those buns and fairy cakes. 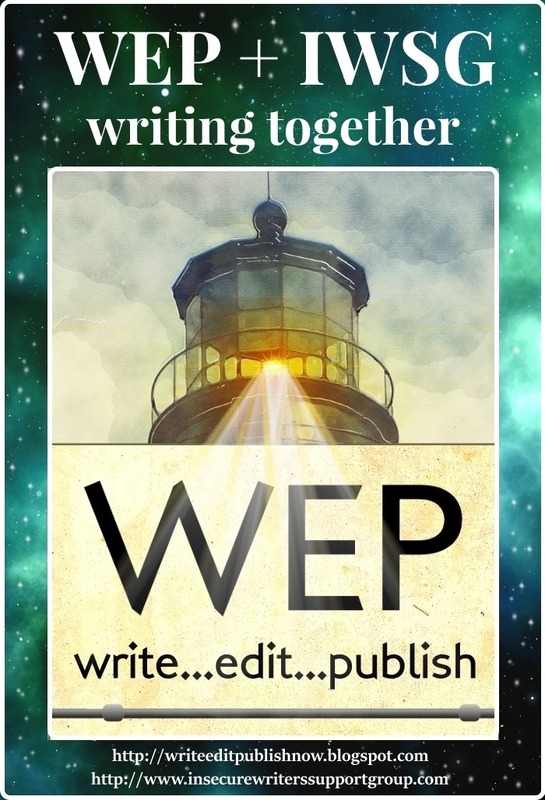 Thanks for writing for WEP. There was a Pear Tree in the garden but the pears were inedible unless cooked when they were delicious, according to my father who remembers picking them as a young boy. This reminded me of my grandfather and his stories - the way most of us learn about our roots. Different culture and geography, but similar levels of hardship and stoicism. Liked your take on the prompt. Yes, times were much harder a century ago - it's amazing how things have changed. This seems like real memories. If it's not then you captured the past in memory form very well. Loved the pictures too. This is a family story, only changed slightly as Faith in real life suffered from dementia but for my story's purpose her mind was still lively. I remember sitting with my parents and grandparents, going through photos, talking about people nobody remembered until a picture was found. 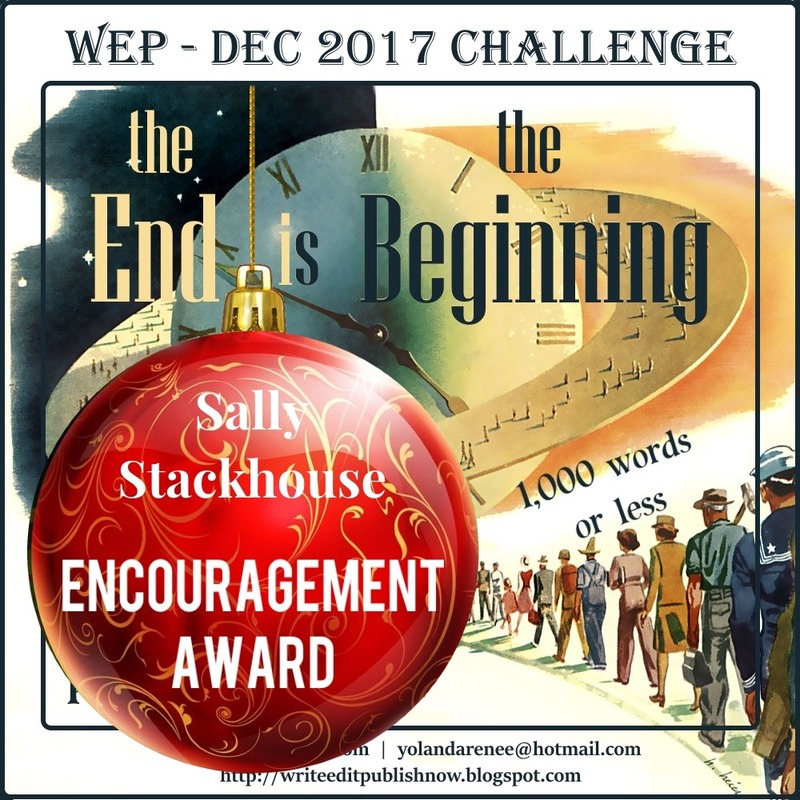 This was well written and interesting Sally. The voice makes this story come alive.